Porsche Design has been expanding their brand name with luggages, watches and pens, and have decided to try their hand at high-end luxury drug paraphernalia. 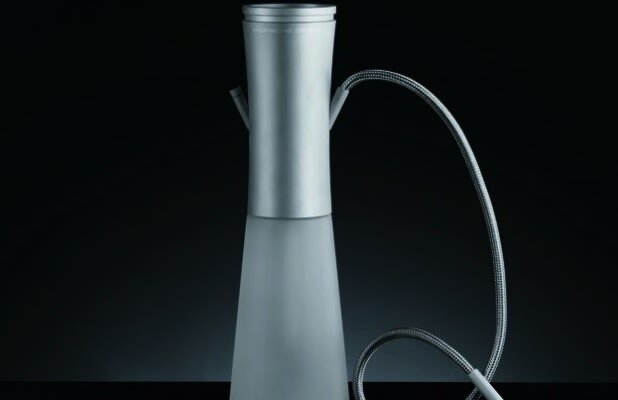 The Shisha isn’t marketed as a bong (for obvious reasons) and is part of the Porsche World Design Collection available later this month. Like the Porsche automobiles, the Porsche Shisha is crafted with the same exceptional approach using high quality materials, such as TecFlex, stainless steel and aluminum. If you do decide to drop $2,000 for this bong, we’re pretty sure you shouldn&apos;t use the Shisha while driving your Porsche vehicle.